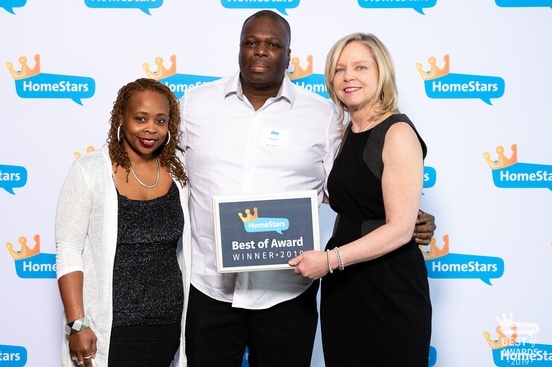 DC Shutters Crowned 2019 HomeStars Best of Award Winner! Toronto, ON — March 6, 2019 — DC Shutters announced today that they have been selected as a 2019 “Best of Award” Winner by HomeStars. Hailed as HomeStars’ highest honour, the Best of Awards, presented by DEWALT, Canadian Contractor, and RenoRun, recognizes the most trusted home service professionals in HomeStars’ network of over 60k pros, vetted and crowned for their commitment to consistency, integrity and unparalleled customer service. DC Shutters was honoured at this year’s Best of Awards on March 5th at The Vue in Toronto, where winners accepted their awards, had their photo taken with Nancy and networked with fellow winners as a celebration of their incredible achievements. 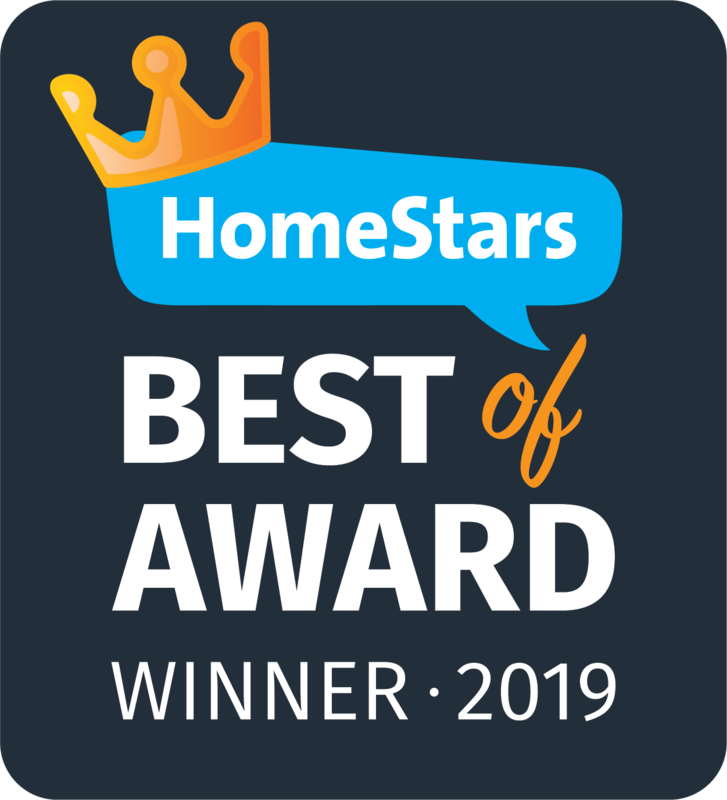 A “HomeStars Best of 2019” badge now appears on DC Shutters ’s profile as a sign of their commitment to quality, showing homeowners they’re a top choice for their next home reno or repair project. At DC Shutters, our clients are a long term investment in the future of our business and we are committed to supporting and offering you great prices that are tailored to meet your installation needs. DC Shutters success is built on Loyalty, Integrity and the ability to provide Excellent Customer Service to our clients. Our installers have over 25 years of experience installing window shutters as well as repairing, repainting and refinishing wooden window shutters in order for them to function with perfection for many years. We provide Window Blinds, Window Shades, Plantation Shutters, California Shutters, Vinyl Shutters, Wood Shutters and Custom Shutters across Brampton, Oakville, Kitchener, Waterloo, Hamilton, Niagara, Toronto, Richmond Hill, Aurora, Newmarket, Ajax, Whitby, and Oshawa. See what customers have to say on HomeStars, and join hundreds of happy clients who have made DC Shutters their first choice for hire. Why You Should Choose DC Shutters!